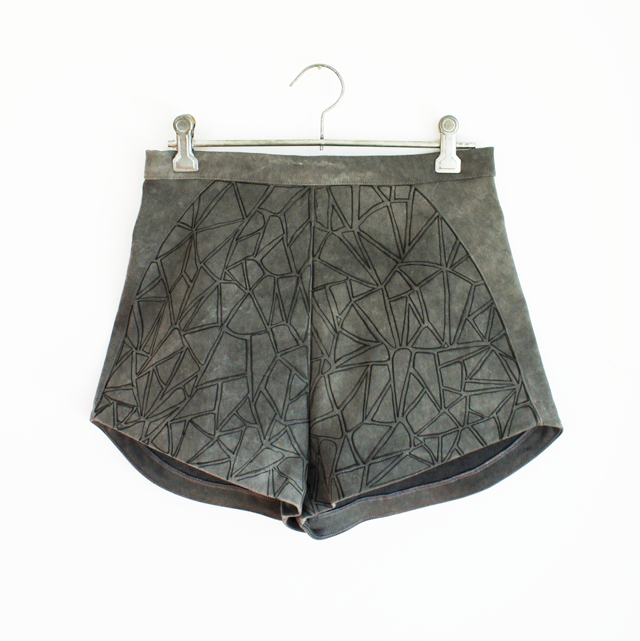 Got a plain garment you want to spruce up a bit? 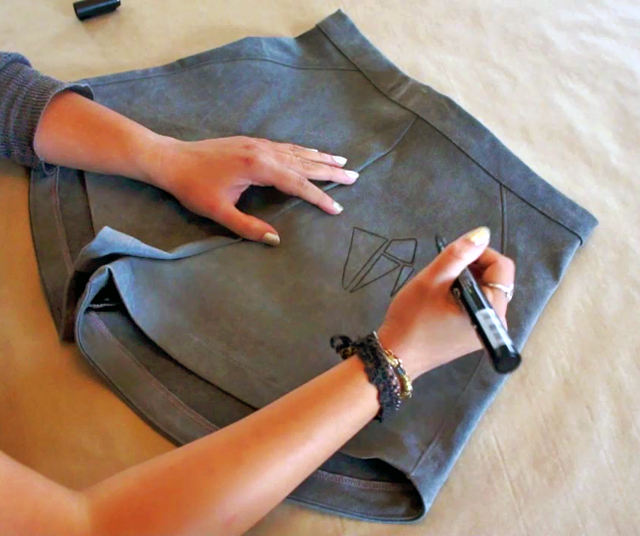 Hand drawing on your clothes is so much fun and it can totally transform the garment! 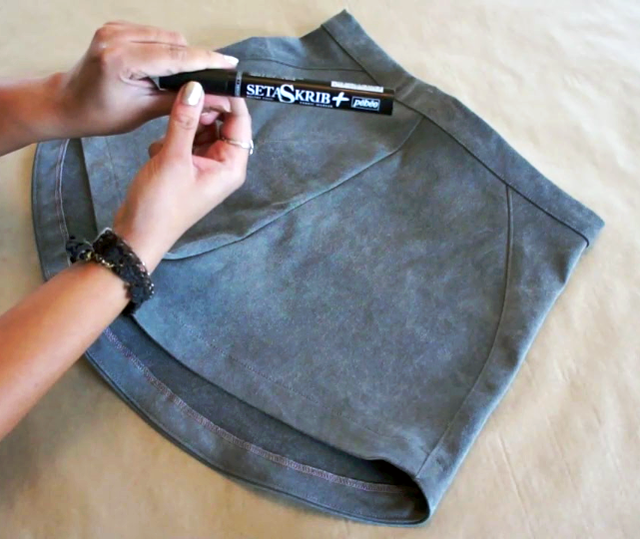 This technique is pretty self explanatory, make sure your marker is a fabric marker ( they come in a whole range of colours) and get creative... draw your heart out!